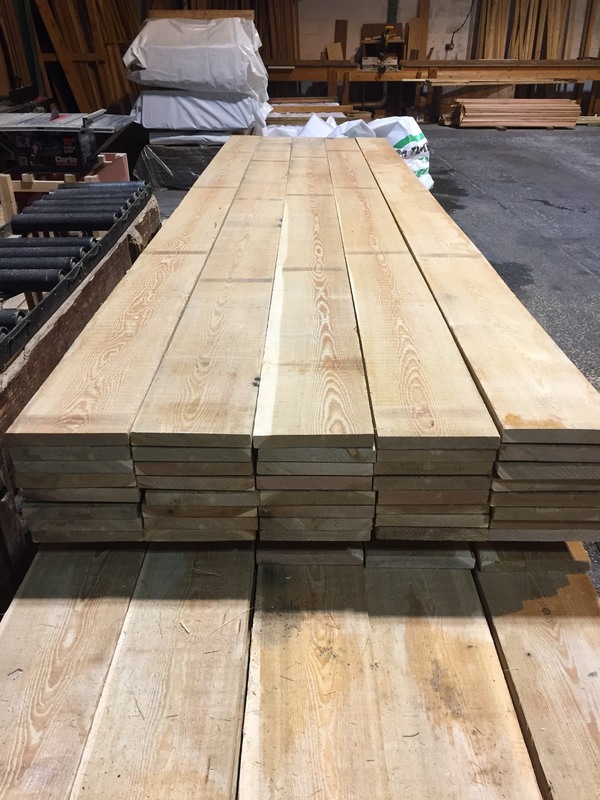 Our sawmill is always busy with customers orders. 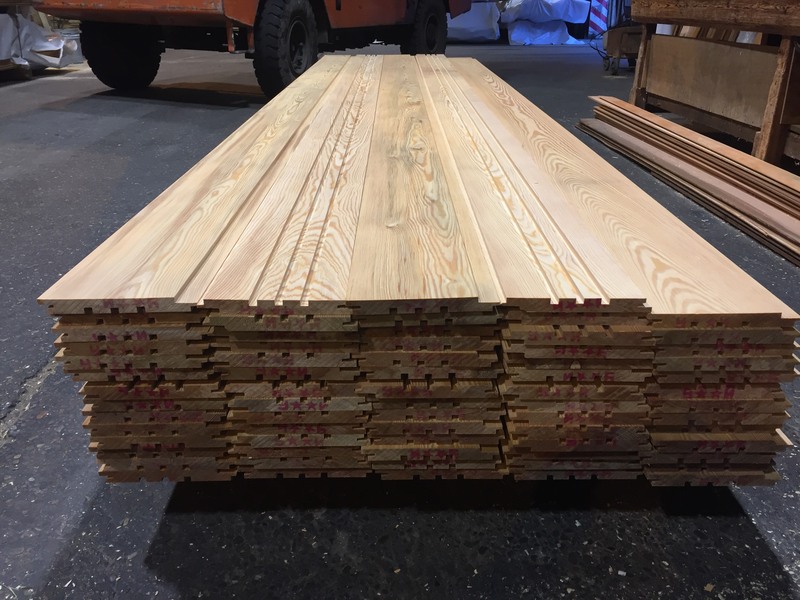 Here are some photos showing Siberian Larch before and after milling, it is such a great material to work with and our 6 headed moulders can be set-up to cut bespoke profiles, if our standard cladding profiles are not right for you project. 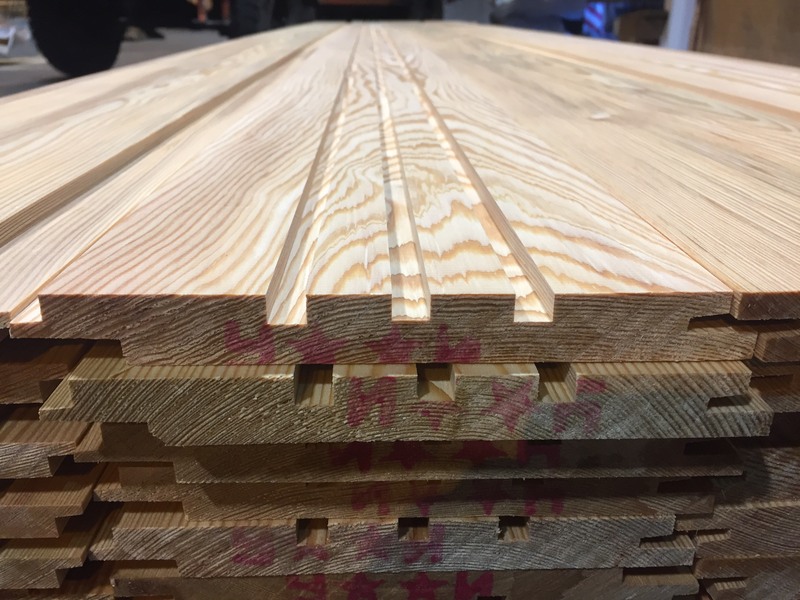 Phone Bennetts Timber today on 01472 350151 for more information on Siberian Larch, Western Red Cedar or any other cladding timbers.